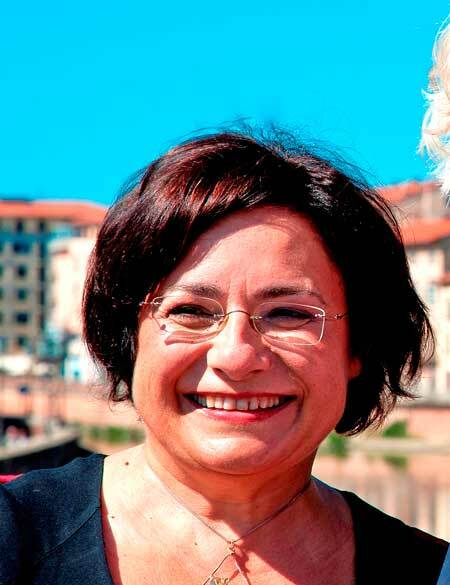 Anna Emanuela Tangolo is a psychotherapist and Director of the PerFormat Psychotherapy Specializing School (Pisa and Catania, Italy). 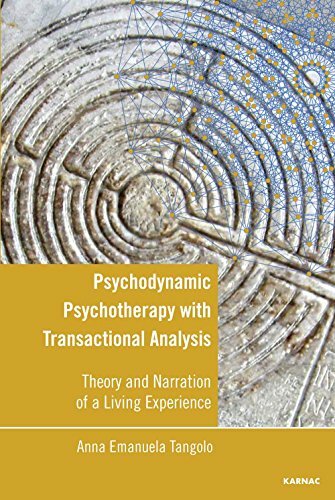 She is accredited by the European Association for Transactional Analysis (EATA) as a Certified Transactional Analyst (CTA) and as a Teaching and Supervising Transactional Analyst (TSTA). In 2012 she founded PerFormat Salute, a professional network for the promotion of psycho-physical health involving over eighty professionals – counsellors, psychologists, psychotherapists, psychiatrists – in more than twenty polyfunctional centres all around Italy.